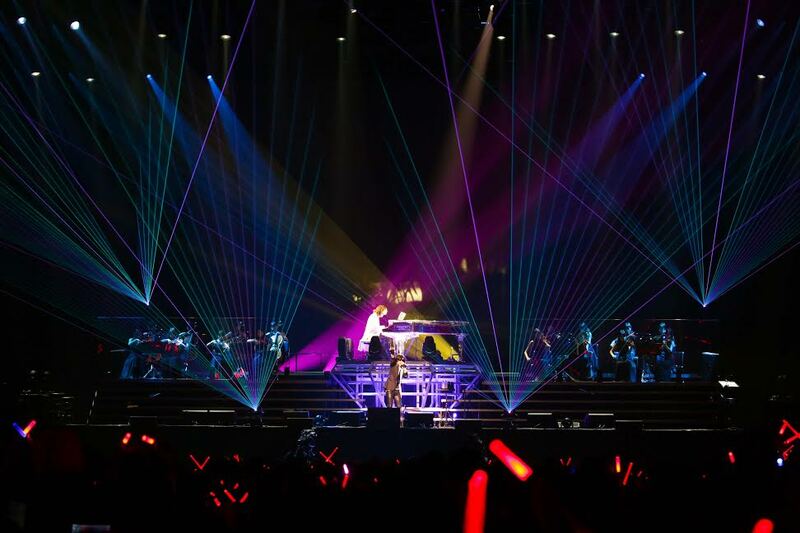 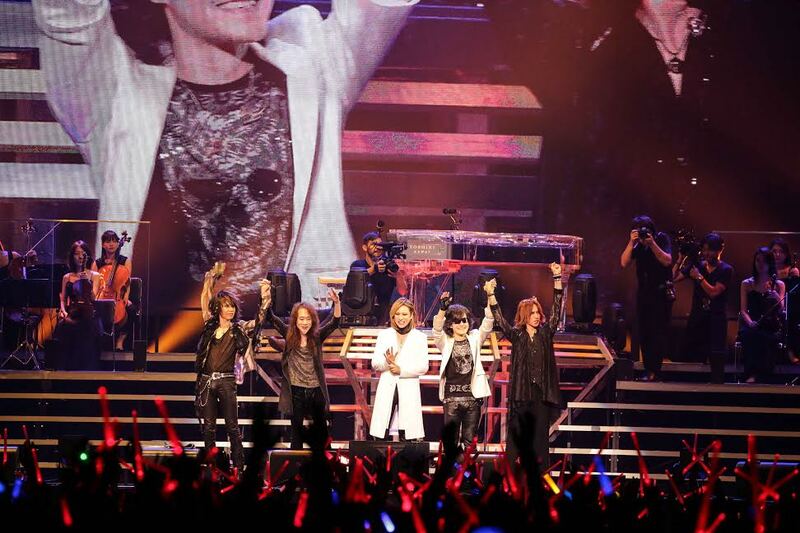 X Japan began their most recent World Tour with a concert for over 10,000 fans at Osaka-jo Hall on July 11. 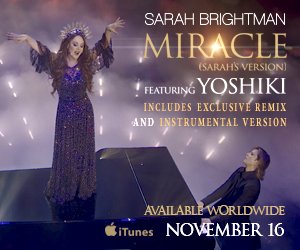 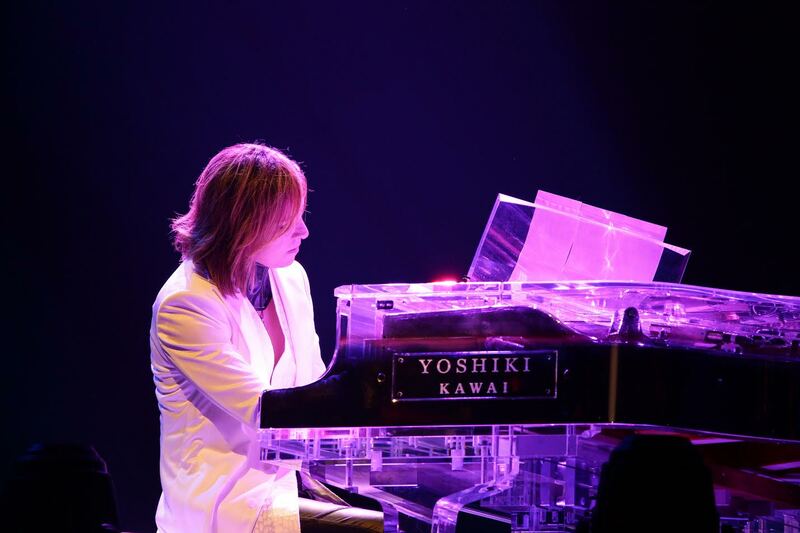 “X JAPAN WORLD TOUR 2017 WE ARE X Acoustic Special Miracle 6 DAYS” received attention from many overseas fans who traveled to attend the event, which has been re-structured with classical and acoustic elements as a result of Yoshiki’s recent surgery. 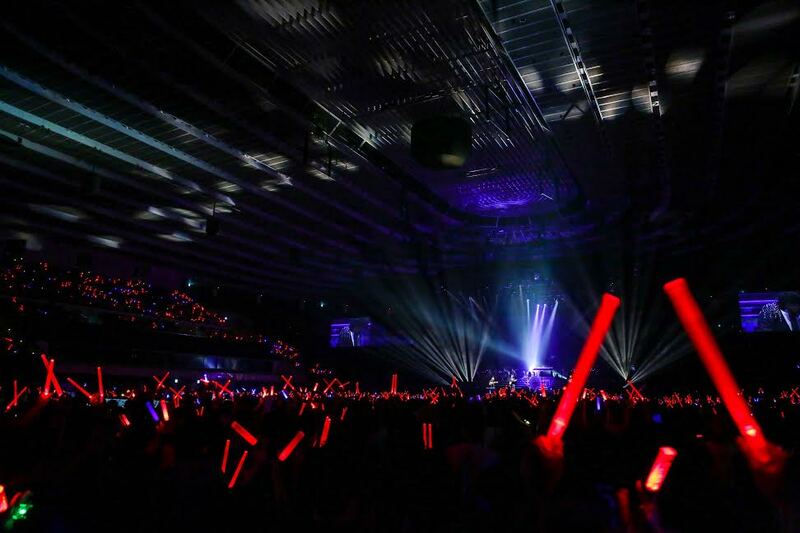 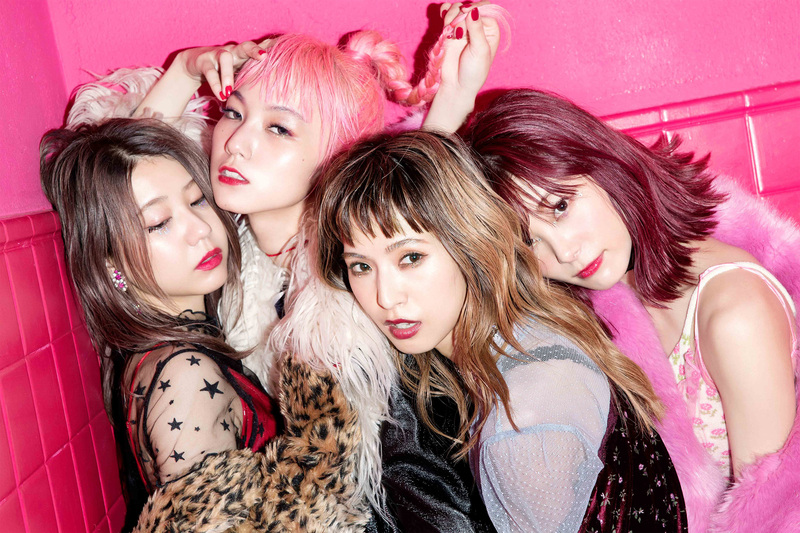 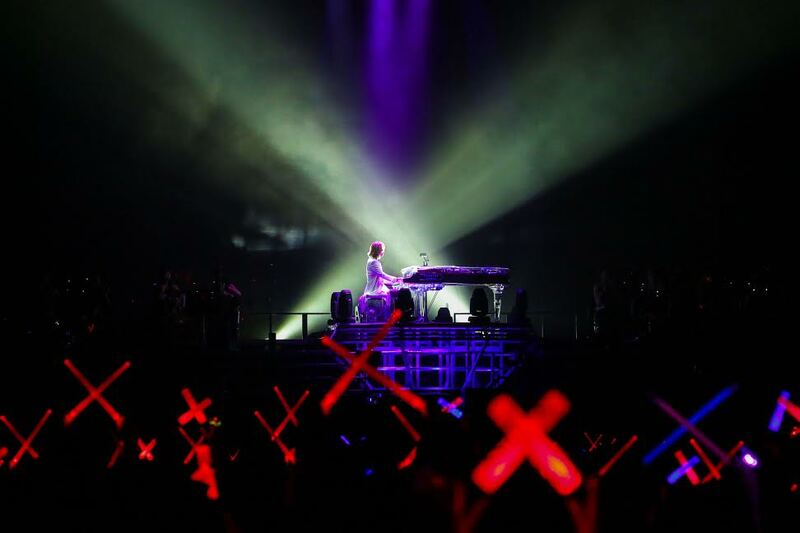 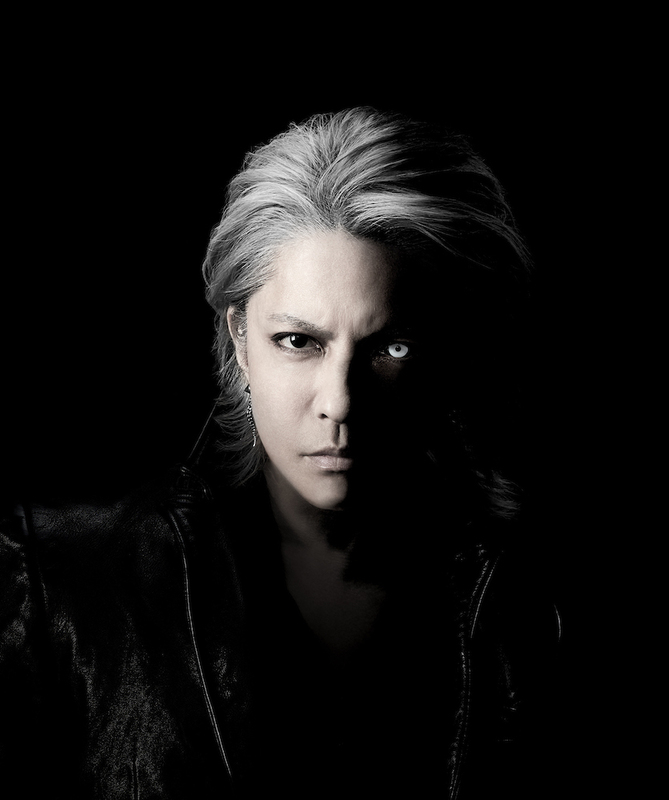 After a special-edition screening of the We Are X documentary film, the concert began with one of X Japan’s most famous ballads, “Forever Love”. 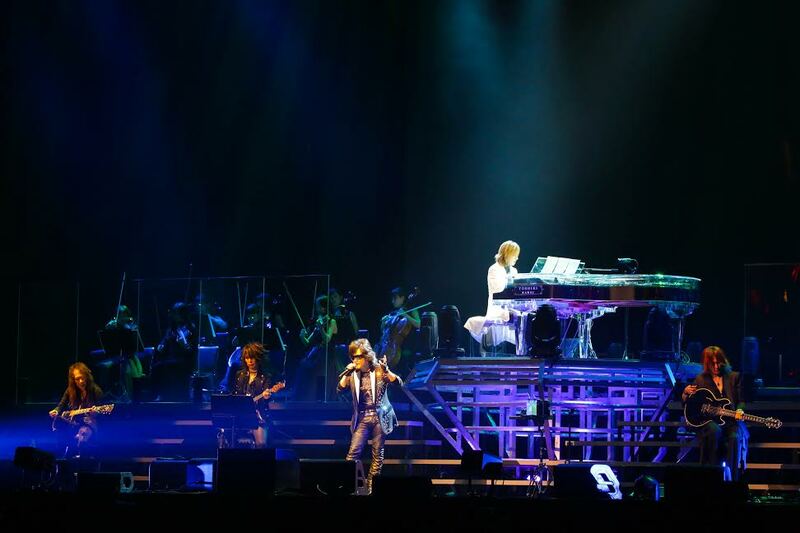 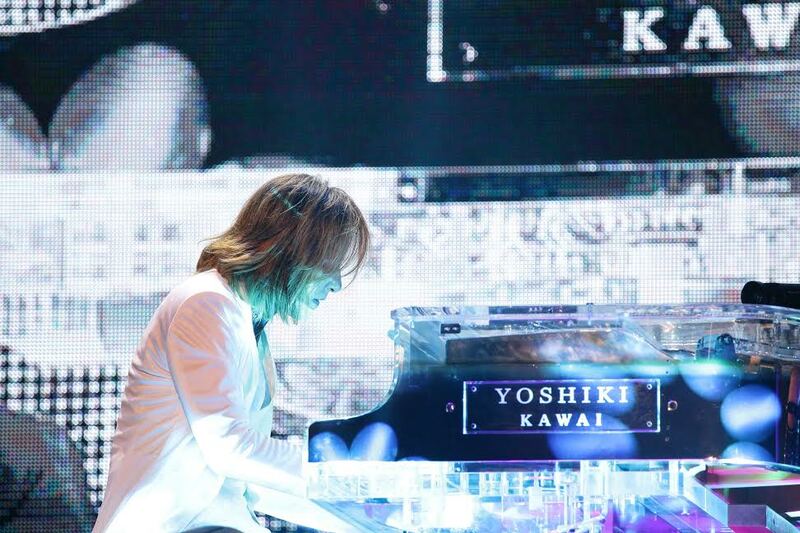 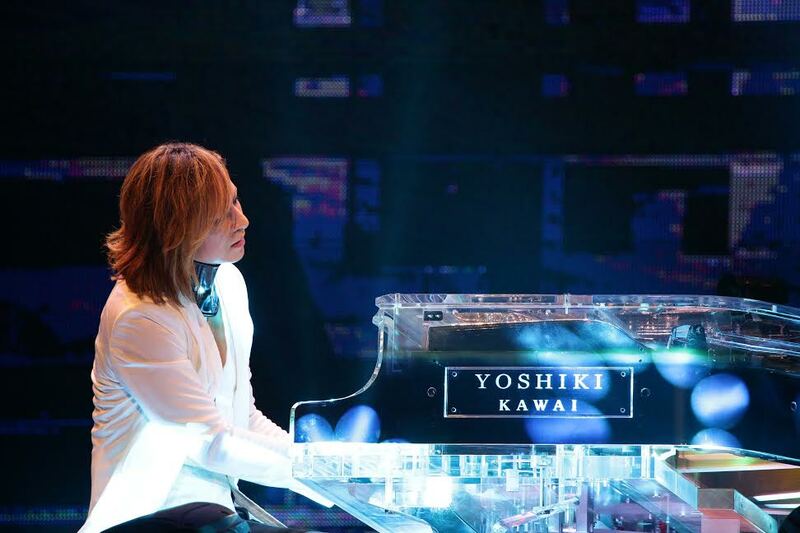 Throughout the night, guest opera singers and string musicians joined the band on stage for classical arrangements of X Japan’s songs, creating what Yoshiki proclaimed as a “night that would live in history”. 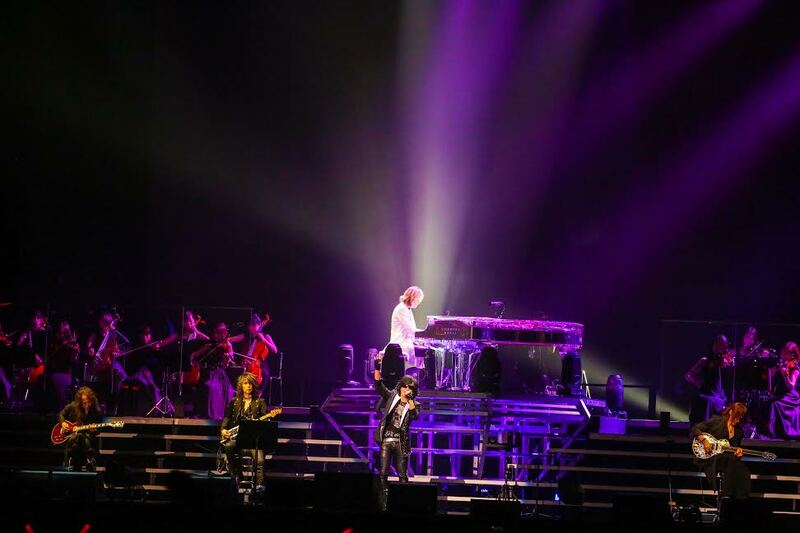 X JAPAN WORLD TOUR 2017 WE ARE X Acoustic Special Miracle 6 DAYS continues tonight in Osaka followed by 4 nights at Yokohama Arena.